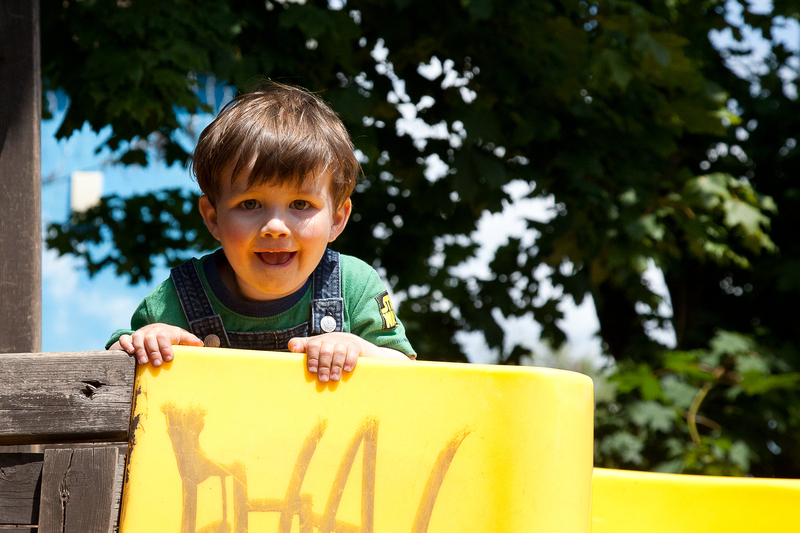 St. Werburghs City Farm Summer Fair! 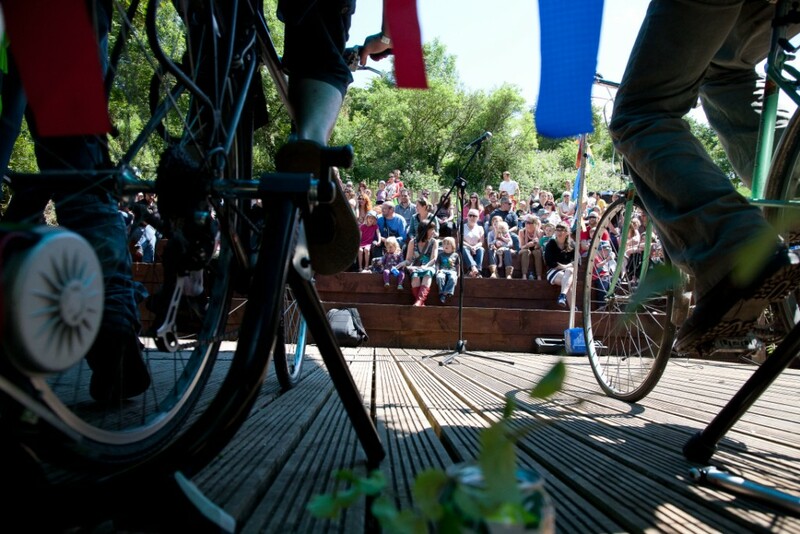 Last weekend we took our bicycle powered stage to Bristol's world famous St. Werburghs City Farm summer fair. This wonderful event did exactly as it promised in providing bands, performers, workshops, dancing, singing, cabaret, local cider and a family area at Boiling Wells amphitheater. The audience's pedaling participation kept the stage powered for the entire line-up of can-can dances, Kid Carpet, belly dancing, story telling, drum and bass and loads more. It was a great day and my kids certainly enjoyed it!